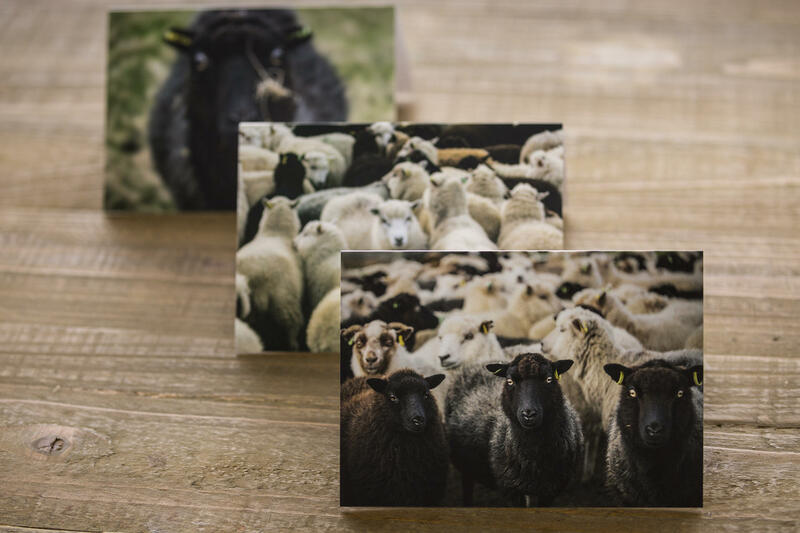 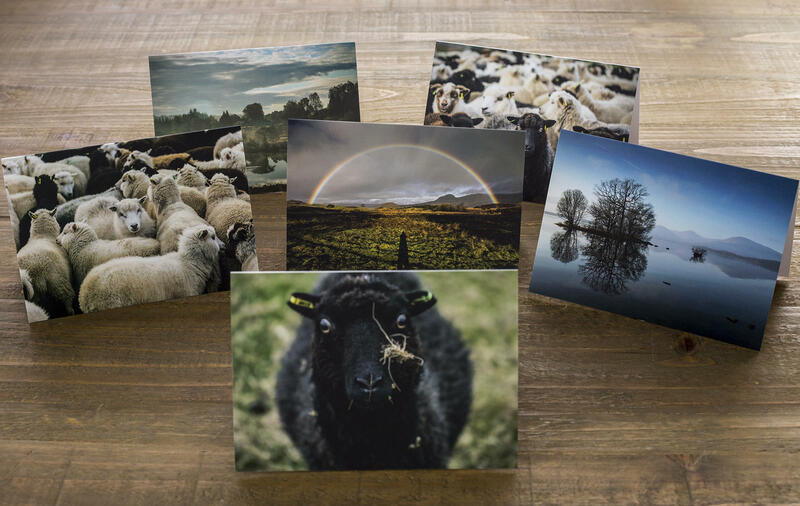 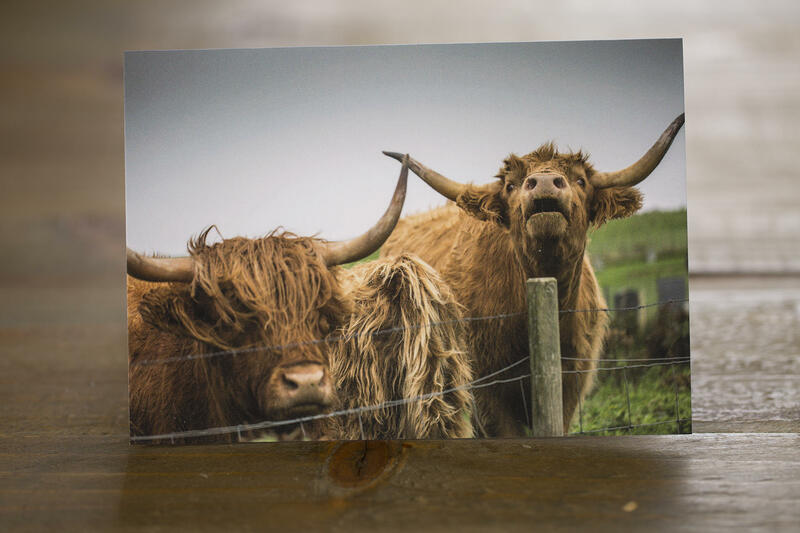 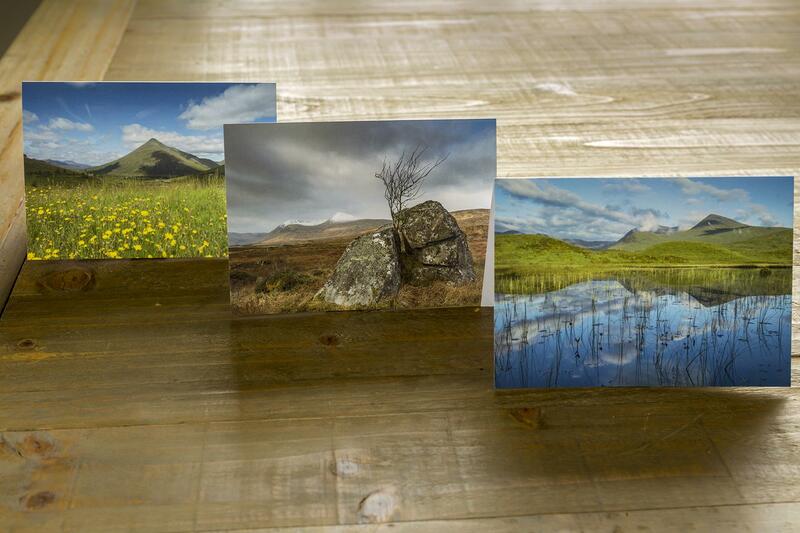 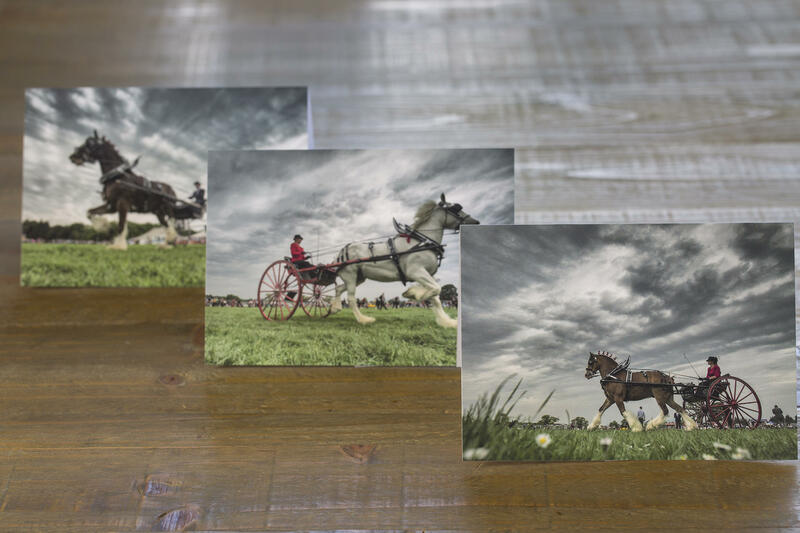 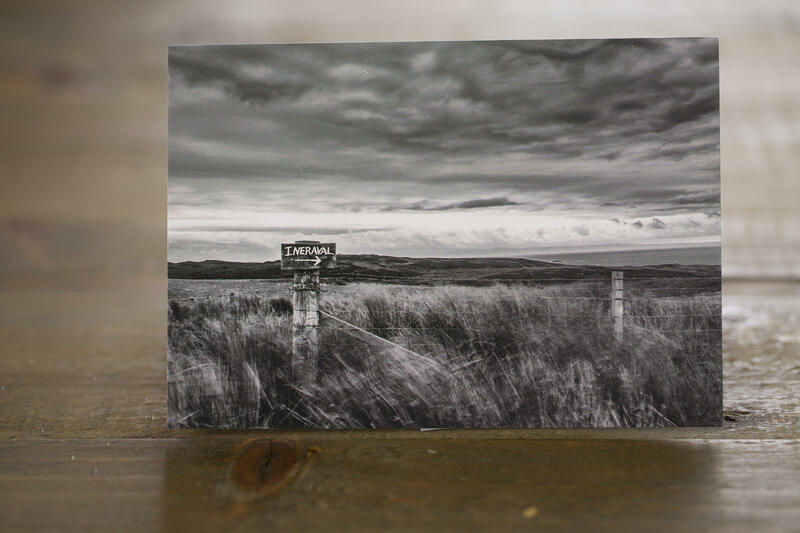 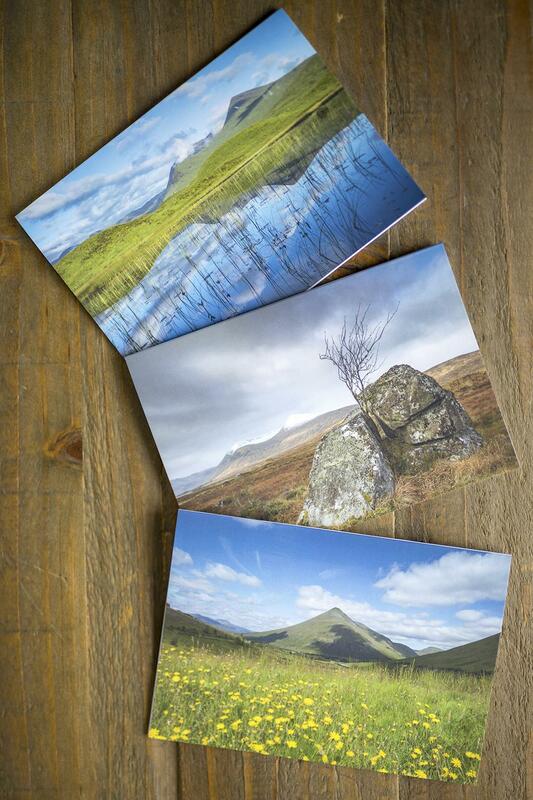 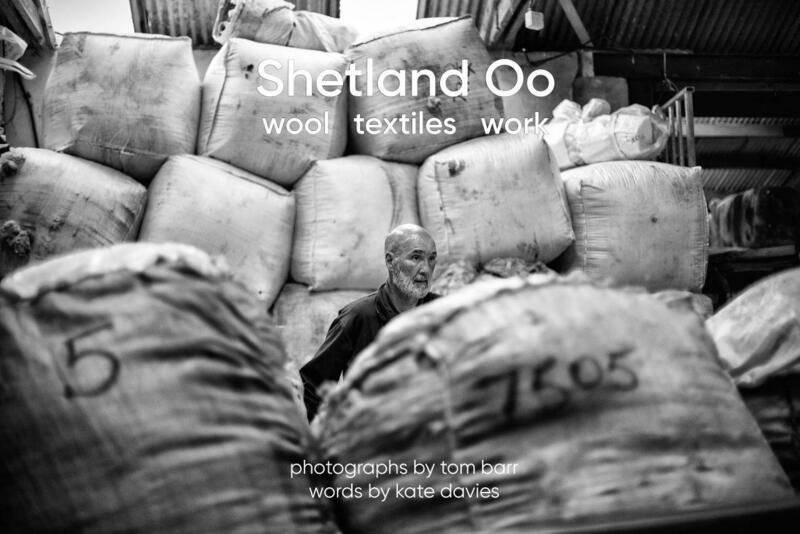 Pack of 3 greetings cards, featuring photography by Tom Barr. 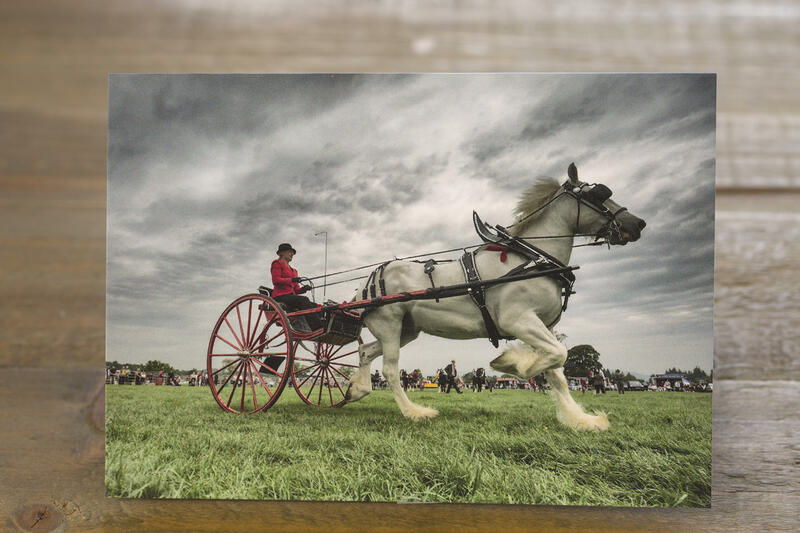 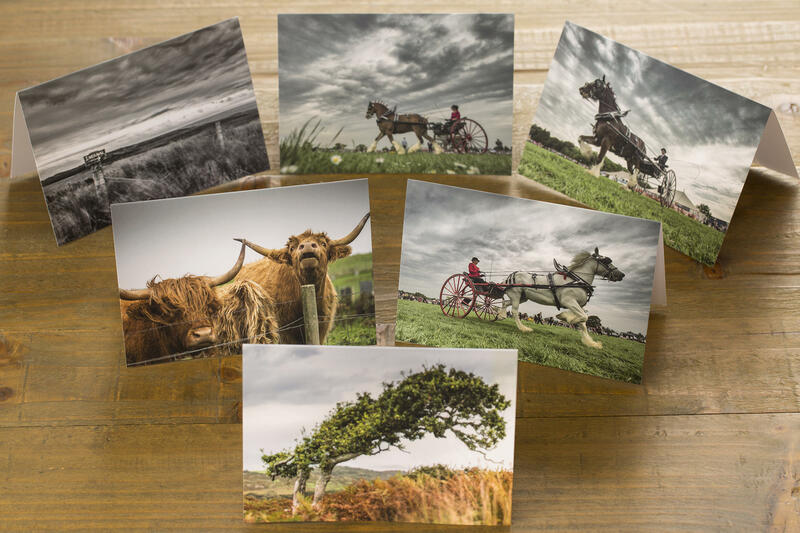 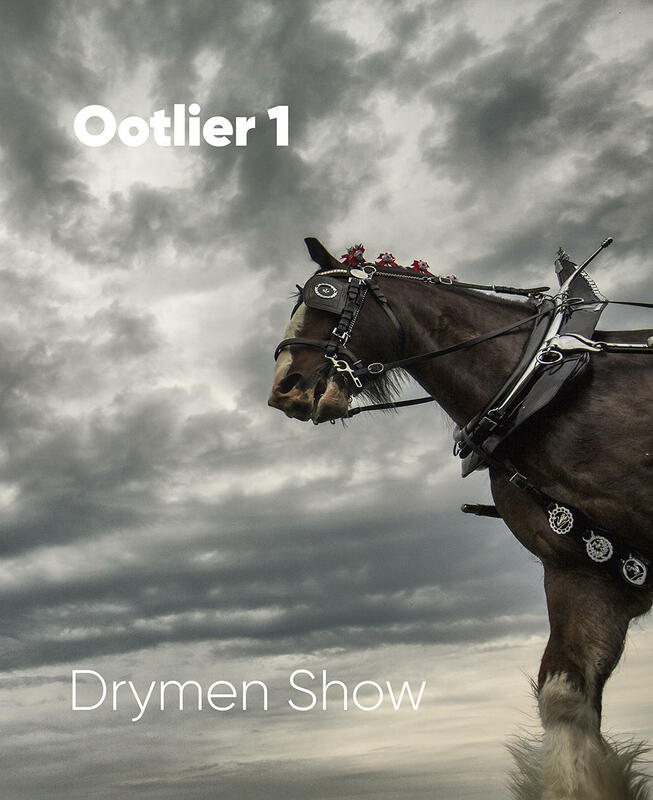 Choose from Shetland sheep pack, landscape pack, Islay pack, West Highland Way pack, or Clydesdale pack (depicting the magnificent horses at the recent Drymen show). 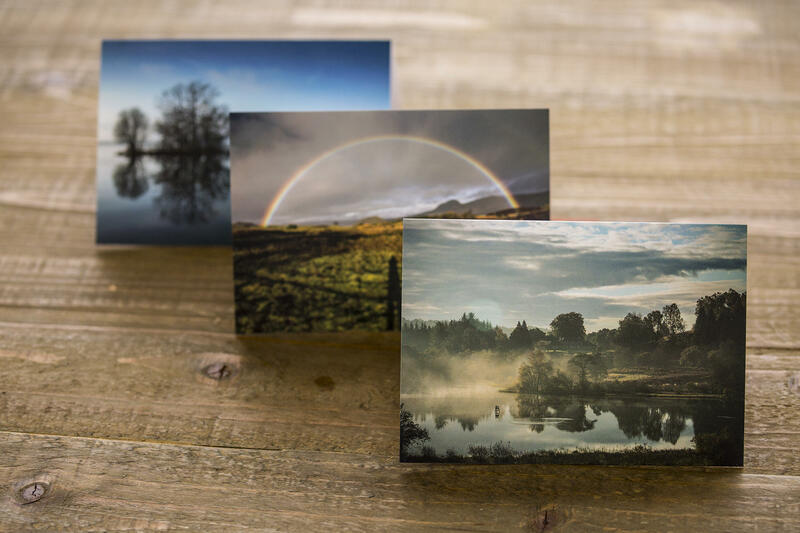 Landscape pack features images of Loch Lomond trees, Dumgoyne rainbow, and Carbeth Loch. 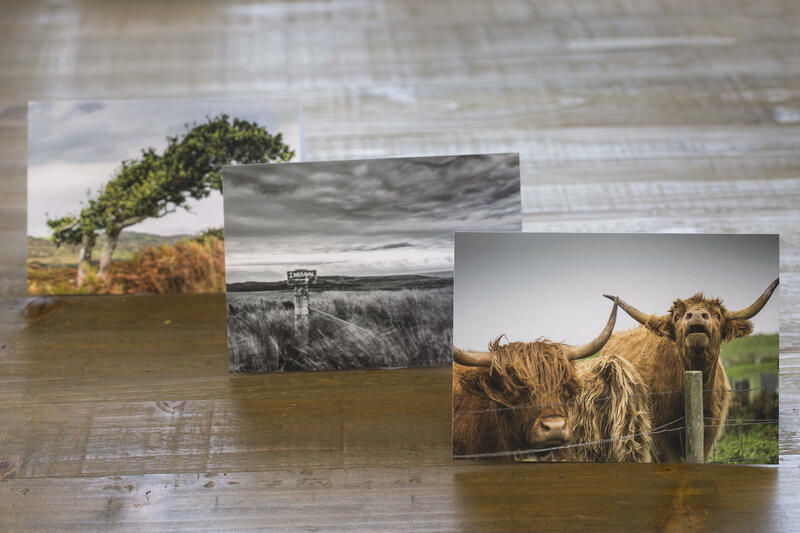 Cards are beautifully printed on quality 300gsm paper stock with a velvet finish & envelopes are included.